You will have your own bathroom. I have two big TVs. 5 to 10 minute walk to the bus stop. Stylish and peaceful living with everything you need in a house...close to bus stop. I’m IT Consultant, professional, friendly and clean. 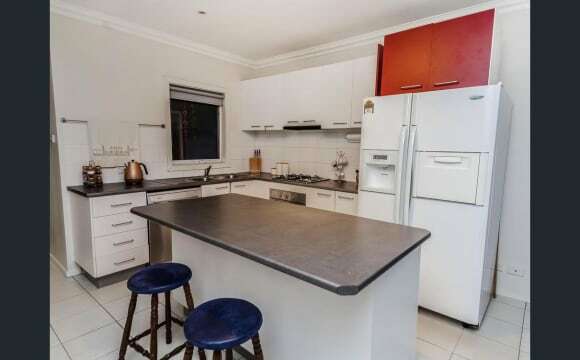 The house is only a 12 minute walk or a 3 minute drive to Roxburgh Park train station and the shopping centre (Coles, Woolworths, ALDI and more). Bus stop for route 544 (Craigieburn - Roxburgh Park) is a 2 minute walk from the house along the lake. There is Ducted heating, Evaporative cooling, Dishwasher and Security doors in the house. For entertaining guests, there's a pergola area and a decent sized backyard as well as a beautiful view of Lake Mcivor Reserve right in front of the house. Your room has a large window facing a beautiful lake on one side and direct access to the pergola area of the house on the other side. For individuals: Rent will be $185/week which equates to $800/month. Bond will be one month's rent which is $800. For couples: Rent will be $231/week which equates to $1000/month. Bond will be one month's rent which is $1000. Both rent and bond are to be paid at the start of the month when the lease is signed. Bills (Gas, Electricity and Water) are separate and will be split as they come in at the end of the billing cycle. 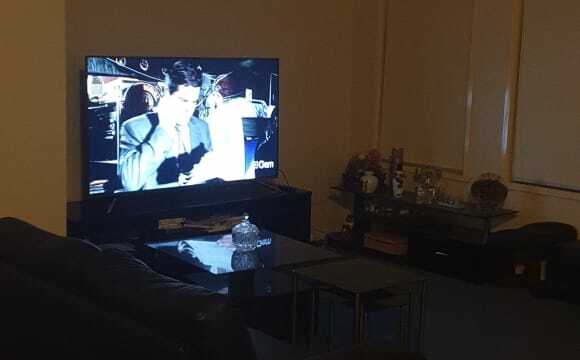 This is a 3 bedroom fully furnished house with Central Heating and large TV for entertainment. Plenty of on/offstreet parking space in a very safe and quite Neighbourhood. 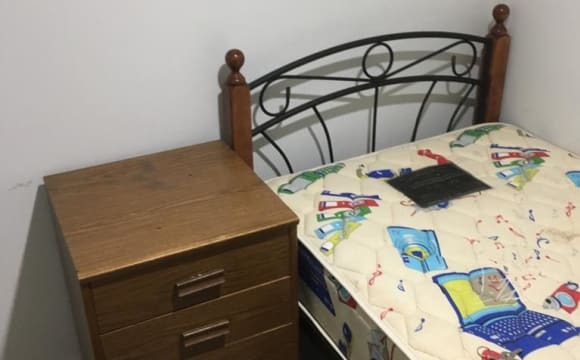 Offering only 1 fully furnished bedroom either a Double bed ensuite or a Queen size Ensuite both with wardrobes. 1 room has access to private Balcony. There are 3 toilets and 2 bathroom(1 with Spa) so you have your own private bathroom. This Townhouse is close to 7Eleven and other amenities. Rent and Bond Negotiable! 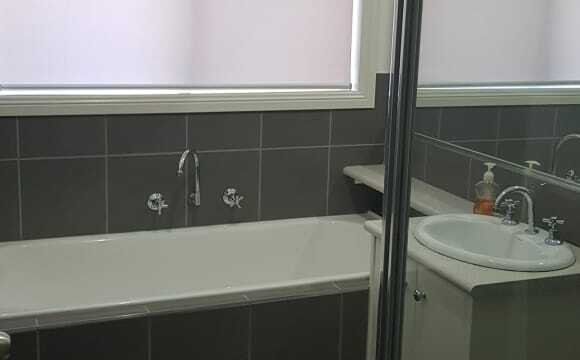 This is a two storey house that has four rooms and is in a convenient area, close to public transport with the bus stop a stone's throw away, a 7 minute walk to Craigieburn Railway station, 5 mins drive to the nearest shopping mall and Splash the new gym with a running track, pool, sauna, Woolsworth is right next door along with 4 other restaurants. Hume highway is only 5 mins drive away and 25 mins drive to the airport. Your room comes with a TV, fan, a two seater couch, bed and wardrobe. The room is on the lower level of the house. You will have access to heating, cooling, washer and dryer. We would prefer if ONLY FEMALES enquired. Inspection is appointment based only! We may not always be home so Please make an appointment prior to visiting which will be Monday to Friday after 6pm and Weekends after 11am. Rent is Negotiable. Good condition, brick house. One toilet room. Ducted heating. Air conditioning. beautiful big garden. Location! Nearby Coolaroo and Upfield train station and bus 540. Only 2 bed rooms for rent. Not crowded. Long term : $150 or $170 per week Short term: $35 per person , per room , per day . include bills. $50 for two persons. House is Large 4bdm and close to the new shopping center. It has a spacious, comfortable outdoor BBQ and alfresco area with trampoline, fenced pond and water feature. Shade sails and basketball ring. Close to Golf Club, Bus stop and link to other transport is a brief walk. Prefer Mature non smoking person,Student/ Single parent could negotiate rate if able to assist with household requirements. A 9 yo boy visits/stays most weekends/holidays . Bills/cleaning to be shared. Clothesline drying. Electricity reduced by Solar. Bedrooms need some furniture and have large built in robes. Double entrance door to get furniture through. Parking is off Street and secure behind an electric gate. 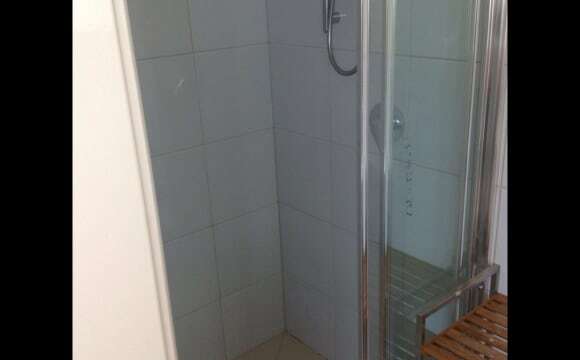 3 large upstrs bdrms wth upstrs bathroom and sep toilet. Its a big house so always have space. Big back yard with the shops and footy ground right across the road. 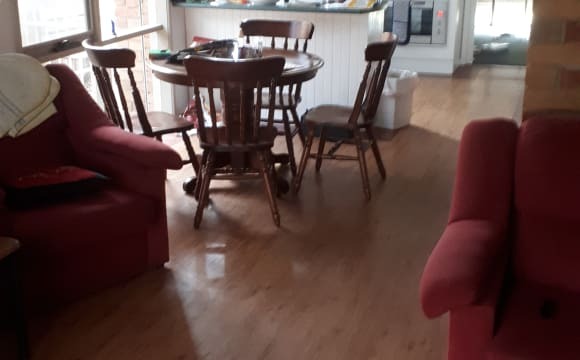 Three bedroom house with one room set up as a study, the communal areas are fully furnished and has fridge and washing machine, your room is unfurnished but does have built in wardrobe. Has large fenced in yard that has a double garage. 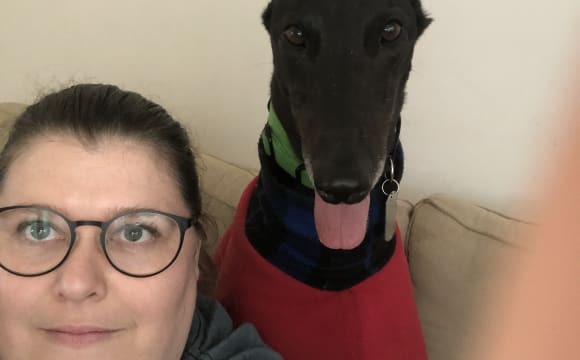 the new flatmate will need to be ok with living with a large dog as I have a beautiful 4 year old greyhound named Avery. Avery is house trained and is outside when I am out and happy to roam around the house when I am home. Avery recently spent some time hanging out with other dogs and played well with them unfortunately he is not good with cats or birds. ***just opened up. 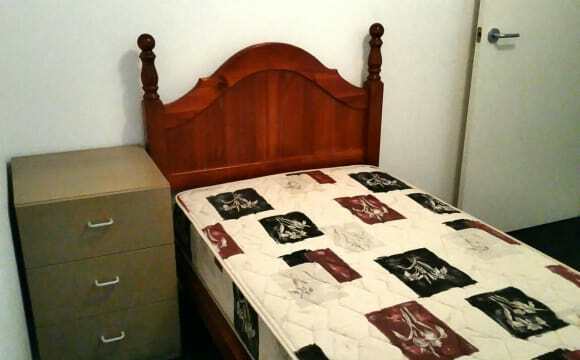 Usually used for short term only as it is a small room, only $500 per month! *** Hi ladies, welcome to my clean and conservative home! This is the best location in Craigieburn, and as you can see from the photos, you don’t need a car as everything is accross the street including Craigieburn central (Aldi, target, coles and more), new community centre (Hume Splash) with fantastic 24-hour gym and classes for cardio, yoga, and Pilates, and also a brand new pool! Just wake up in the morning and go for a workout or swim accross the street :). Also at your fingertips is a 24-hour chemist, 3 medical centres, a movie theatre and a new library. We love living here as we have everything. CBD is 42 mins by train. Airport 20mins by car. 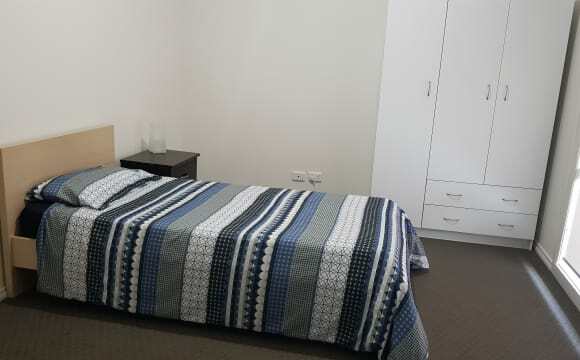 Furnished room single bed houses furnished bills included and unlimited WiFi 2 weeks deposit required $170 per week plus $10 cleaning fee as the house gets cleaned once a week. On a nice street of Greenvale. Have big space to living in. Close to airport , freeway is about 5 minutes away as well.no party, no smoking inside the house. Prefer professional, neat and quiet person. Electricity , gas, water , internet, Netflix bills all included. I am work full time in city. 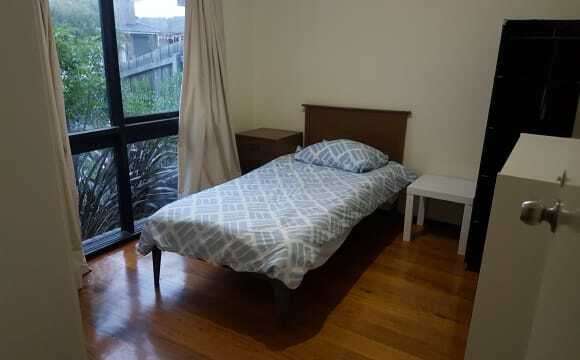 Very close to shops and public transport, modern house with great amenities (air conditioner/heater in the lounge room, gas cooking, washer and dryer, etc), the best roommates!? 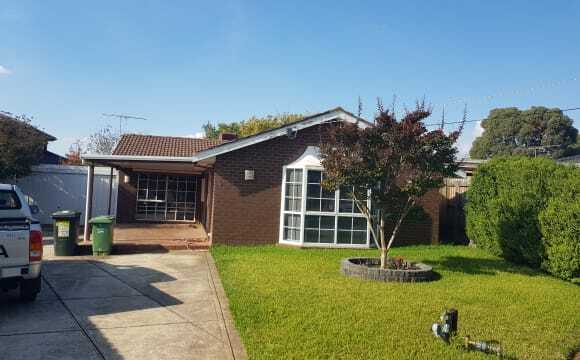 Close to greenvale shops, service station and it is in a fairly new estate. 10 min from broadmeadows, Craigieburn &amp; Roxburgh Park. 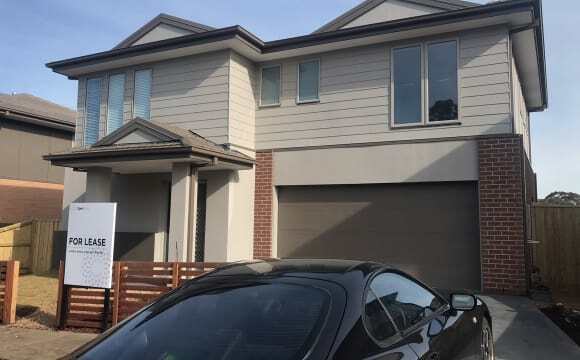 Few seconds walk to bus stop &amp; 7 minuets drive to Craigieburn station &amp; 2 minuets drive to Craigieburn shopping centre &amp; cenimas entertainment complex, close to local sporting facilities, parks, schools etc. This 3 bedroom home includes two stylish bathrooms, open living/dining are &amp; well-appointed kitchen with island air conditioning, bench/breakfast bar, stainless steel cooking appliances &amp; dishwasher. Add to this ducted heating/refrigerated cooling, alarm, 2.7m ceiling, plus a yard with. Evaporative and spilt system aircon. Gas fireplace. Netflix/stan/fetch in the lounge. Rooms for rent or with basic furniture . Unlimited Internet getting connected and bills included looking for quiet working people.